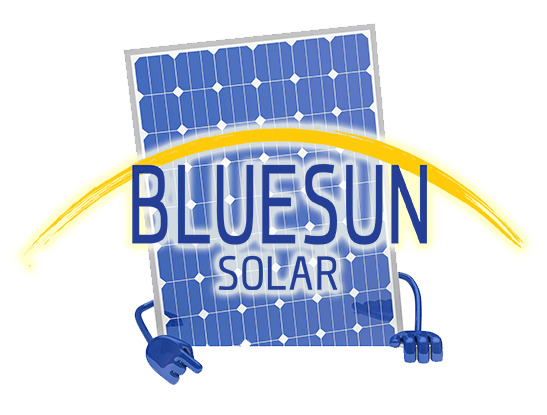 Bluesun Solar founded in Ontario Canada. Currently operating in USA, Canada, Mexico and Europe. Our mission, since from the beginning is continuously empowering households and business owners who would like to take advantage from solar energy systems. Our team consists of enthusiastic, highly trained and experienced solar professionals, together we have over 20 years of leading edge solar experience, our global experience and expertise goes into every solar system we design and install. Together we have designed and installed over 50 Megawatts of solar systems worldwide. We use only high quality materials and craftsmanship. Our goal in everything we do is to provide you with the very best solar system available, as well as design and install your leading edge solar system that will last a lifetime. You should have the freedom to choose when it comes to your energy bill. That’s why we designed four different solar plans with flexible payment options. We can go anywhere solar goes & more. When combined with solar, we have the ability to generate energy 24 hours.